When it comes to understanding future climate, the south Asian summer monsoon offers a paradox. Most climate models predict that as human-caused global warming increases, monsoon rain and wind will become more intense—but weather data collected in the region shows that rainfall has actually declined over the past 50 years. 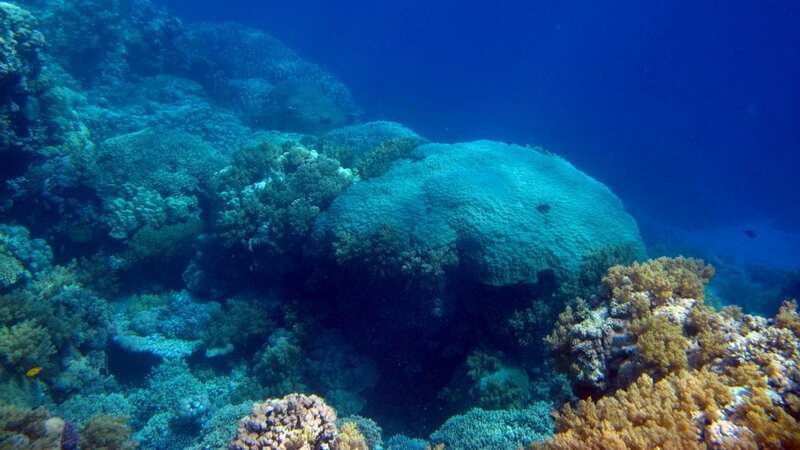 The coral records show that the strength of the monsoon is in fact increasing with time—a trend that’s in keeping with existing climate models—but its variability from decade to decade is diminishing. This suggests that as the climate has warmed, monsoon circulation has become more stable, so extra-heavy winds and rains could be the “new normal” for future years rather than just an anomaly. Also collaborating on the study were lead author Sean P. Bryan of Colorado State University and formerly a postdoctoral researcher at WHOI, J. Thomas Farrar of WHOI and Kristopher B. Karnauskas of the University of Colorado, Boulder. 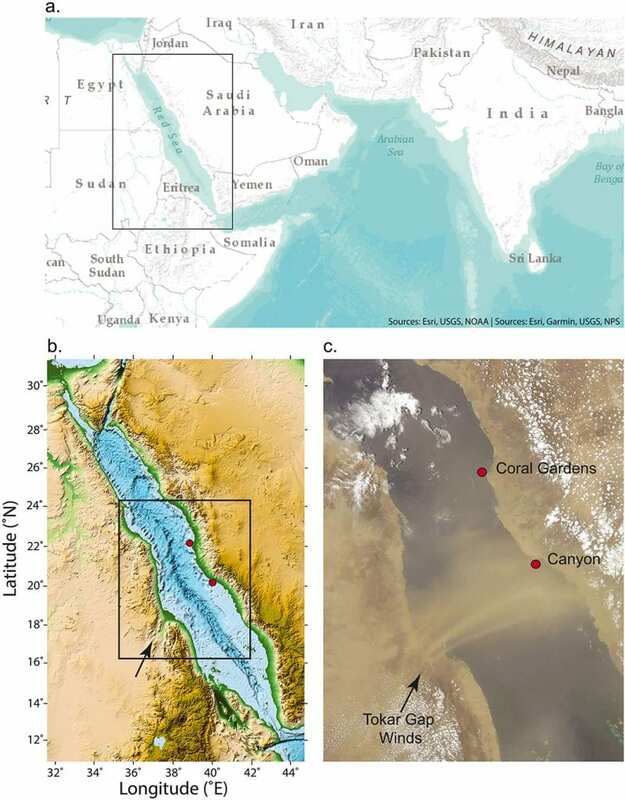 This research was supported by grants to Hughen from NSF award #OCE-1031288 and KAUST award #USA00002, as well as a WHOI Postdoctoral Fellowship awarded to Sean P. Bryan. All data from the study will be made publicly available online through the NOAA NCDC Paleoclimatology data archive.